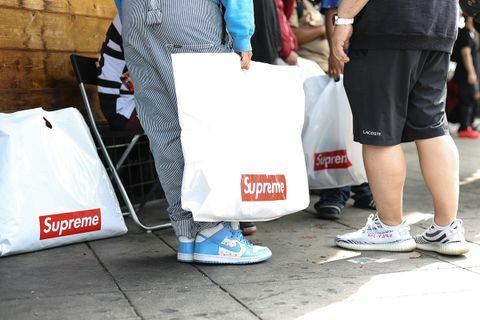 So you want to resell Supreme? Well, where do you begin? Thankfully, for every facet of Supreme culture there’s an online guide to help you tap into it. 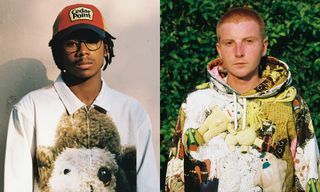 Previously, Highsnobiety has detailed the best ways to buy Supreme, the best way to cop a box logo hoodie online, and we also answered Google’s most asked questions about Supreme. We’re now entering the territory of reselling Supreme and how you can make some money from it. Because you can. Quite a lot, in fact. Reselling Supreme is still kind of taboo depending on who you ask. 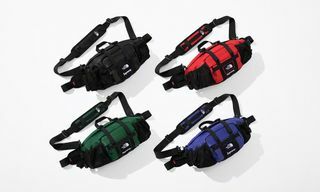 When products are already scarce, adding another link in the product-to-customer chain isn’t ideal, but most people accept this as part and parcel of copping Supreme right now. 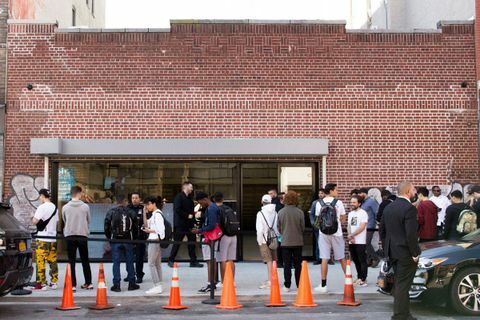 The emergence of platforms such as StockX and Grailed has certainly legitimized resell culture, and even made it safer. However, the jury’s out on whether everyone is in it for the right reasons. 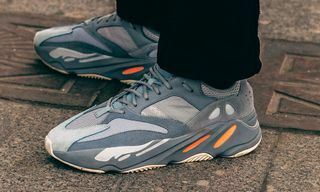 We’ve covered the ways in which reselling can impact buyers in the past, particularly for sneakers. 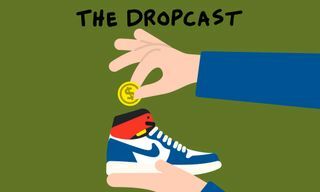 A recent episode of From The Ground Up even gave some expert insight into the rapidly expanding billion-dollar resell industry. 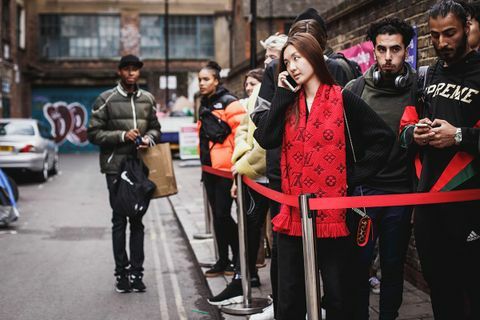 Put simply, there’s no end in sight to reselling so we’ve put together a guide to help you do it in the best and safest way possible. 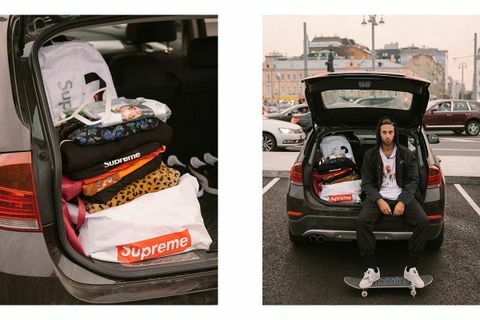 For this guide, we’ve grilled some of our most-trusted sources, resellers @sup.collector, @bullcitypreme, and from Russia, @ilyaprima, to outline everything you need to know about flipping ’preme in five easy steps. It can be a slow start, but the results can pay dividends. 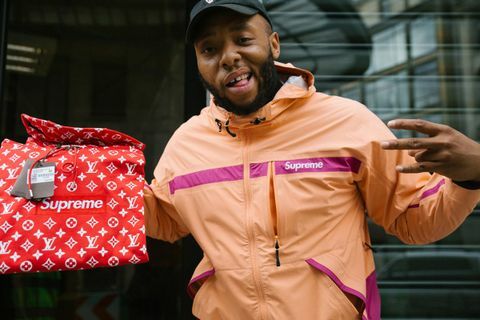 @Bullcitypreme told us that he’s turned over about $70,000 in the last 11 months, which is almost enough to buy a Louis Vuitton toilet. Not that you want that. Anyway, here’s our ultimate five-point guide to reselling Supreme. 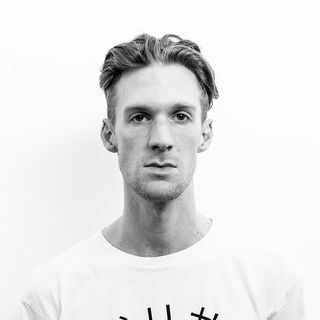 What Supreme clothing do you need to buy? “While the market is extremely dynamic, general trends tend to hold over time. 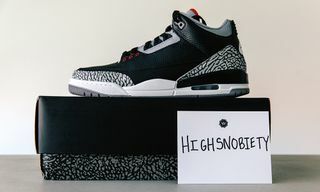 The most obvious example is the box logo, which we all know you can resell for up to 40 times the retail price, like the Brooklyn opening box logo, for example. But other less obvious items have also fetched huge prices on the secondary market. What platform should you use to resell Supreme? “Selling on Instagram has the advantages of carrying no added selling fees and being highly personalized. You can post whatever pictures you like, and curate your page to look however you like. You can also accept any payment methods that you’re comfortable with, as you can speak with all of your customers directly and send them a PayPal invoice or Square Cash request. “If possible, always use PayPal as your platform to take payments and always use a PayPal invoice. Also, once you have a PayPal account, ensure you upgrade to a business account so you can take frequent payments left and right without a problem. PayPal invoice is the best option, because that way PayPal takes its percentage of every transaction, which is 2.9%, and also gives the seller proper seller protection and the buyer proper buyer protection. So everything is settled by PayPal if a problem were to arise. How do you ship Supreme to buyers? 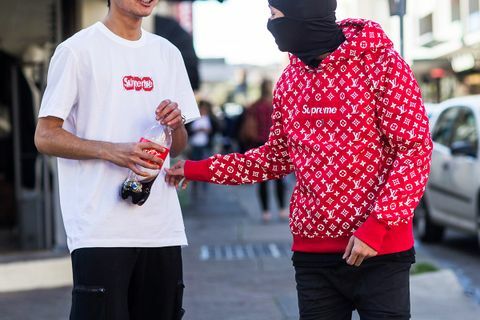 How do you grow your Supreme resell page? Which products gain the most value over time? 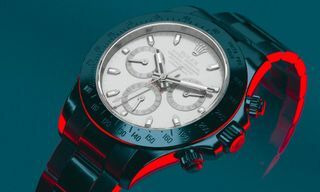 “As a general rule, almost everything increases in value over time, even if it does have a high resale price on drop day. Items that tend to gain the most value over time are box logos, photo tees, limited edition artist collaborations, skateboard decks, accessories, and stickers. Stickers are a personal obsession of mine, and probably the part of my collection that has grown the most in value over the past few years. They are honestly great investments, with some bricks — 100 count — of stickers that were sold for $100-$300 years ago worth $3,000+ now. If you’re going to hold things over time to resell, though, it is important to keep them in excellent shape. “To maximize profits, it’s best to keep collected items in deadstock condition in their original packaging. For tees and hoodies, keep them folded and stored in a dim, cool, and dry place. I use plastic storage bins to keep all of my items protected from dust and damage. Decks and fragile items I keep wrapped in bubble wrap. As you acquire more and more items, you really do need an organized plan to keep things neat, clean, and protected. Otherwise, you end up losing potential profit to something completely avoidable. For more tips, check out our guide on how to buy Supreme, right here.